Today's urban farmers don't just grow food to eat; they also see urban agriculture as a way of increasing the diversity of plants and animals in the city, bringing people from different backgrounds and age groups together, improving mental and physical health and regenerating derelict neighbourhoods. Hydroponics enable people to grow food without soil and natural light, using blocks of porous material where the plants' roots grow, and artificial lighting such as low-energy LED. A study on lettuce production found that although hydroponic crops require significantly more energy than conventionally grown food, they also use less water and have considerably higher yields. Hemmaodlat is an organisation based in Malmö, in a neighbourhood primarily occupied by low-income groups and immigrants. The area is densely built, and there's no green space available to grow food locally. Plus, the Swedish summer is short and not always ideal for growing crops. Instead, the organisation aims to promote hydroponic systems among local communities, as a way to grow fresh food using low-cost equipment. 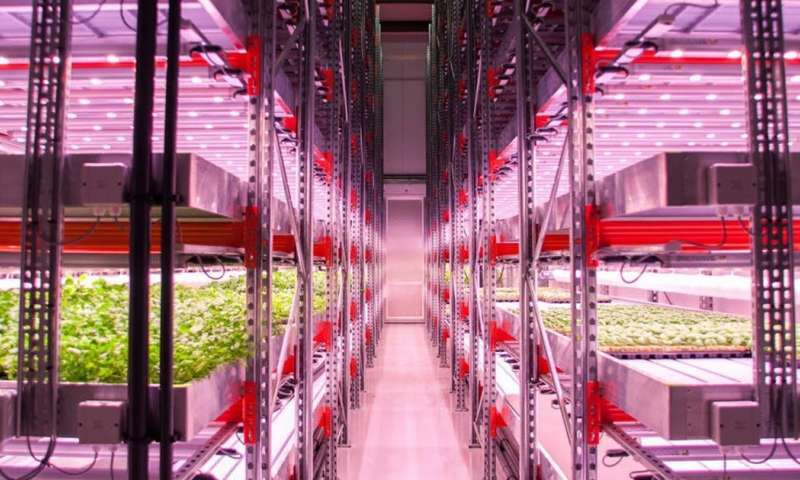 And while we don't think hydroponic systems can replace the enjoyment that growing food in soil can offer, they can save water and produce safe food, either indoors or outdoors, in a world with increasingly scarce resources. Learning to use these new technologies, and integrating them into existing projects, can only help to grow even more sustainable food.